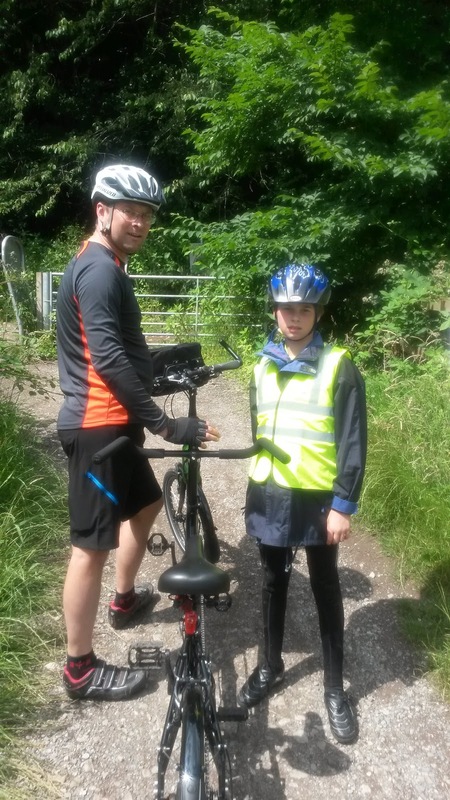 Yesterday we decided to go and visit Grandma and Grandad and went on our bikes. 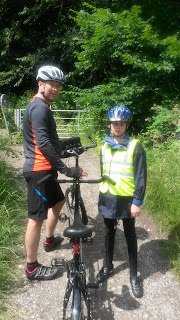 We had lunch there and when we left the weather had improved so rather than cycle back on the main road we picked up The Guild Wheel and cycled along the river which was nice. 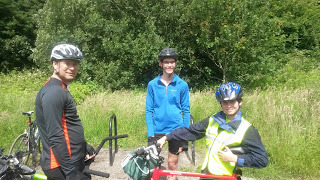 In total we cycled 26.5 miles which is the longest ride we have done so far this year.